In this Photoshop Tutorial, you can learn how to make web banner in photoshop. This tutorial is very simple and easy. 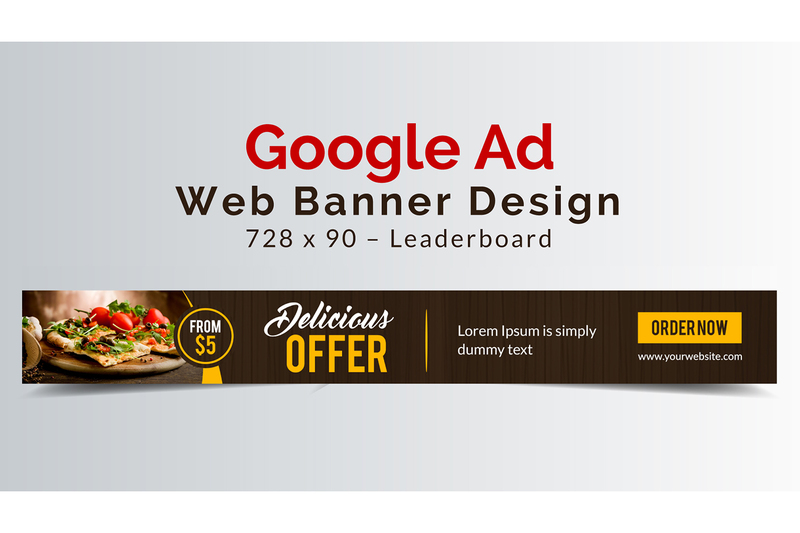 I am dedicated to beginners as materials to learn how to create simple Web banner or Ad banner for google adsense in Photoshop.